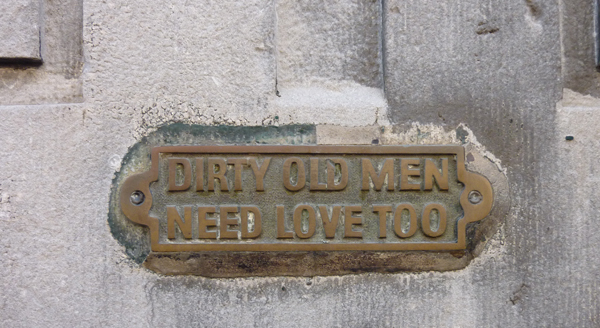 Dirty Old Man Need Love Too! Wow, what a sign! Classic.